A range of professional number cake tins by invicta. One, two, three, four, five, six, seven, eight, nine and zero cake tins. 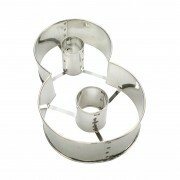 We also recommend using a baking release spray for perfect cake baking with these tins. 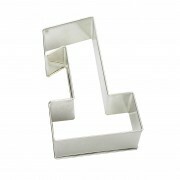 We also hire our number cake tins from our Sugarbliss cake decorating Shop. Number One Cake Tin - By Invicta. 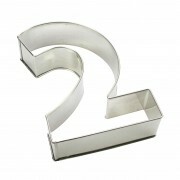 Heavy duty numeral frames for cakes and gateaux. Ideal fo.. Number Two Cake Tin - By Invicta. 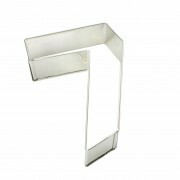 Heavy duty numeral frames for cakes and gateaux. Ideal fo.. 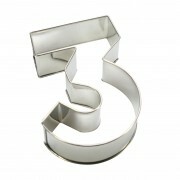 Number Three Cake Tin - By Invicta. 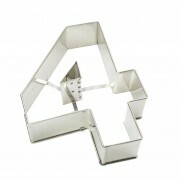 Heavy duty numeral frames for cakes and gateaux. Ideal .. Number Four Cake Tin - By Invicta. 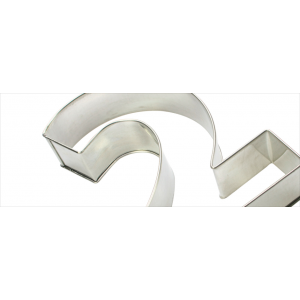 Heavy duty numeral frames for cakes and gateaux. Ideal f.. Number Five Cake Tin - By Invicta. 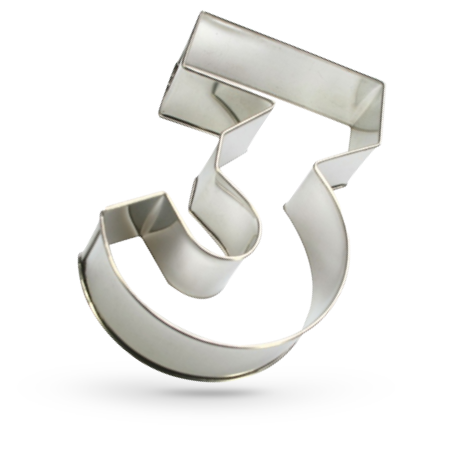 Heavy duty numeral frames for cakes and gateaux. Ideal f.. 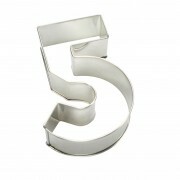 Number Six Cake Tin - By Invicta. Heavy duty numeral frames for cakes and gateaux. Ideal fo.. Number Seven Cake Tin - By Invicta. 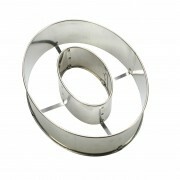 Heavy duty numeral frames for cakes and gateaux. Ideal .. Number Eight Cake Tin - By Invicta. Heavy duty numeral frames for cakes and gateaux. Ideal .. 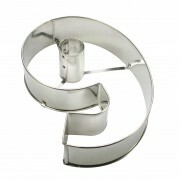 Number Nine Cake Tin - By Invicta. Heavy duty numeral frames for cakes and gateaux. Ideal f.. 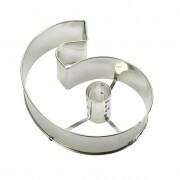 Number Zero Cake Tin - By Invicta. Heavy duty numeral frames for cakes and gateaux. Ideal f..